Vipi project → we offer consulting and design for production lines in the processing and welding of wire and strip of iron, solutions to improve the existing production process. We specialize in the supply of complete turnkey lines for the production of components for household appliances. 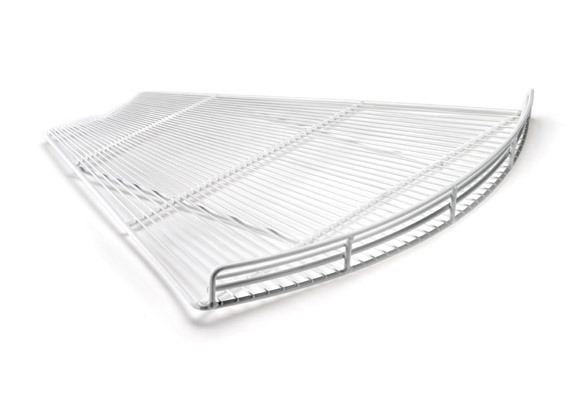 Grids for household appliances → we design shelves and pan support of any size and necessity, with internal production process using technologically advanced CNC machines, using clamp, punch, wire and head welding. 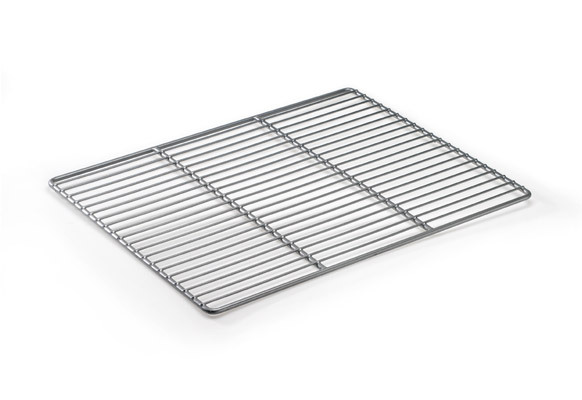 Sliding rails → we design and produce sliding guides for ovens that we believe are functional and of excellent quality. Special cables for the Oil & Gas sector → We manufacture special cables. Power, instrumental and signal, with lead sheath and armor for the submarine, Oil & Gas, Railway sectors. 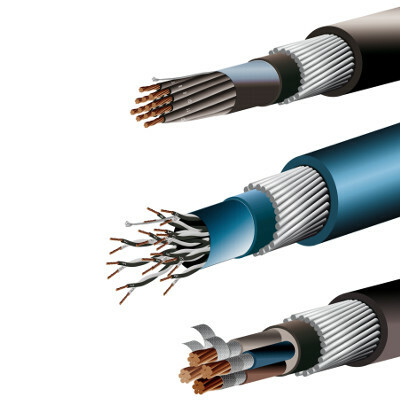 We can also provide lead sheathing on third-party cables. 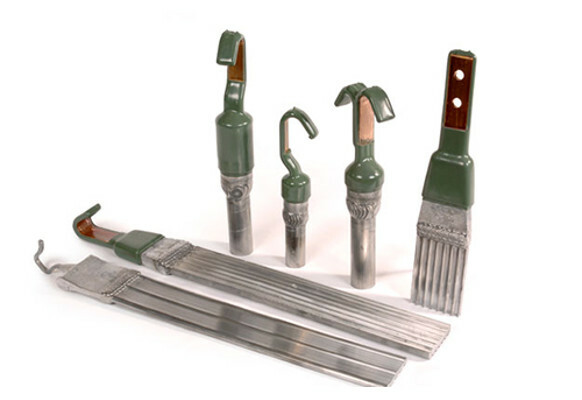 Our special sheathing is made by cold extrusion, this means a series of advantages compared to the classic casting process. Price, pollution and less stress on cables. We can also cover fiber optic cables. Accessories for vineyards → under the brand "il vitigno" we are at your disposal to provide complete systems, accessories and advice for setting up your home or improving the quality of your vineyards. We help you choose and provide you with the most suitable product for your needs in terms of quality / price. For over 40 years, the Vitigno has specialized in mechanical processing, wire for vineyards and springs and in the production of poles for vineyards, orchards and fences. We produce guards for vineyards in iron and galvanized steel, poles in hot-dip galvanized steel, stainless steel and COR-TEN, T-posts, springs for vineyards and orchards, wire tensioners and spacers. Anodes for nuclear and galvanic plants → Using our proprietary cold extrusion technology we make any kind of knot, both for galvanic and nuclear plants. In addition to those always available in the catalog, the same are made to customer specifications, both dimensional and alloy. Ammunition reloading products and equipment → We produce technical ogive for sports shooting. Extruded and cold molded, completely galvanically coated in various colors and materials. Among the peculiar characteristics, we have the collection absence of smoke, minimum rebound and zero splicing of the pipes.